Must be nice to have these beauties in your garden. We only have pink ones. That's just delightful...so nice to have mild February days. Beautiful capture, love the edges of the petals. A beautiful shot with wonderful clarity and detail, gorgeous frilly petals. so pretty, makes me think of a kaleidoscope. A fabulous capture of this beautiful flower. 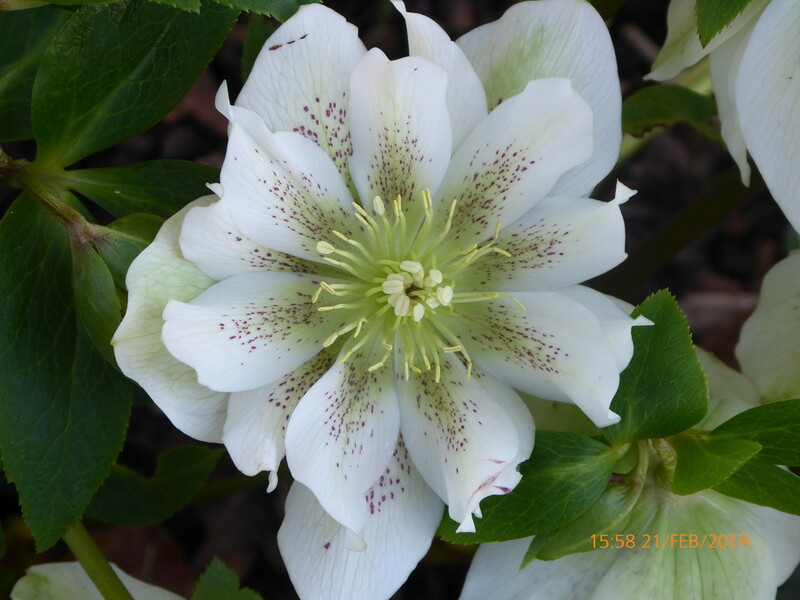 I love hellebores. We’ve just planted 12 small ones. I hope they flower next year.